BEST PRICED CORNER RESIDENCE IN THE MOST DESIRABLE LINE IN THE BUILDING. 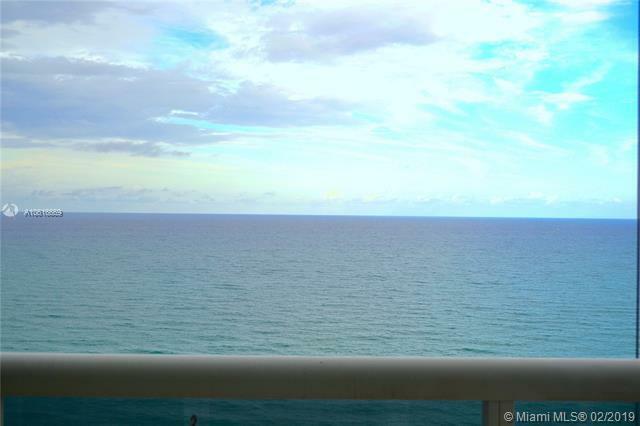 THIS SPACIOUS 2 BED + DEN, 3 BATH, SE CORNER UNIT HAS A LARGE WRAPAROUND TERRACE & OFFERS THE MOST DRAMATIC, UNOBSTRUCTED DIRECT OCEAN & PARK VIEW. 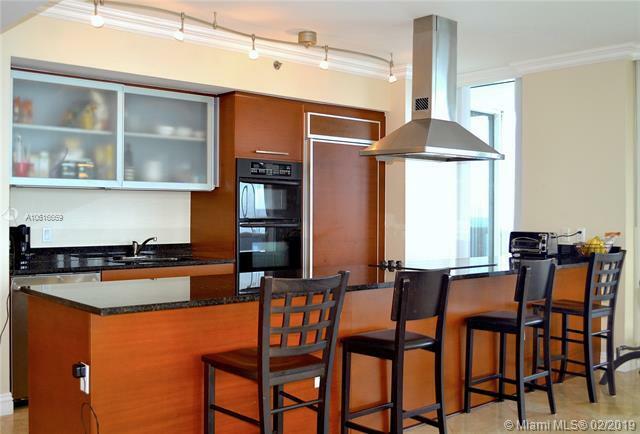 UNIT FEATURES OPEN KITCHEN W/GRANITE COUNTERTOPS, MARBLE FLOORING IN THE COMMON AREA & BEAUTIFUL PARQUET FLOORS IN ALL BEDROOMS. 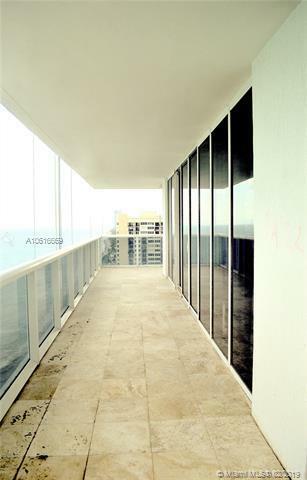 AN EXTENSIVE LIST OF AMENITIES INCLUDES A 40,000 SQ.FT. HEALTH CLUB, SPA & RESORT STYLE INFINITY EDGE 6 SWIMMING POOLS, RESTAURANT/BAR, 24-HOUR SECURITY, CONCIERGE & VALET SERVICES. 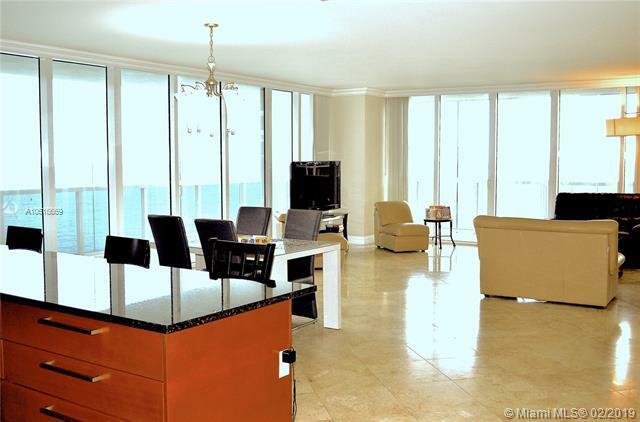 LOCATED MINUTES AWAY FROM AVENTURA MALL, BAL HARBOR SHOPS, SHOPPING, RESTAURANTS & FORT LAUDERDALE INTERNATIONAL AIRPORT.